If you’ve been in a recent car crash, you already know how expensive, time-consuming, and stressful the aftermath can be. Taking care of medical and health concerns, car damage, and legal and insurance fees can really take a toll. But there are still plenty of ways you can save money and stay in the clear after an accident. 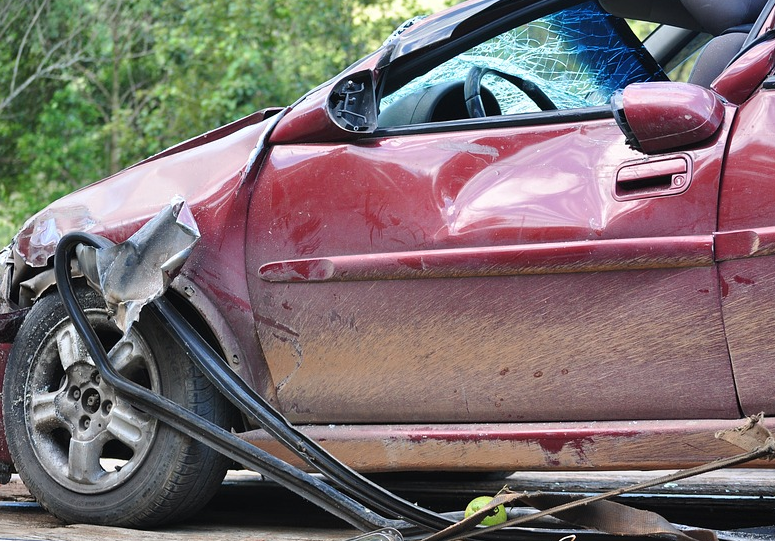 Follow our guide below to find new ways to save yourself some cash after an auto accident. It may seem obvious to call your auto insurance provider after an accident, but besides reporting the incident, you should also review your coverage with them. Or, at the very least, make sure you have enough coverage. For example, if your car has to be repaired, you should make sure your rental car is covered by your insurance. The worst thing is thinking you’re covered for something, when the reality might be different. Be sure you know who is liable after the accident as well. It may take time for a full report to come together, or even for compensation to go through, depending on the accident. As one law group points out, trucking, hauling and leasing companies often argue about who might be liable for compensation for a victim after an accident since truck accidents can get complicated with so many players and companies involved. Following a serious car accident, you may need to get your vehicle towed. Fortunately, many companies offer roadside assistance just for this purpose for a small fee. AAA offers an $85 plan, for example, to tow you up to 100 miles and offers 24/7 roadside assistance. However, since towing from a local company can cost up to $100 and an extra $5 per mile, you could end up saving hundreds of dollars with AAA. So, do yourself a favor and buy yourself a membership in case of an accident on the road. There are plenty of auto insurance plans available that offer accident forgiveness. This usually means if you get into your first accident, your rates won’t go up as a result. However, this forgiveness can save you a lot. According to a study in 2013, plans increased nearly 41 percent following auto claims. Plus, accident forgiveness is easy to sign up for, so why wouldn’t you opt-in? If you aren’t exactly in a hurry to get your car repaired following an accident, you should shop around at a few garages to see which give you the best quote. Plus, this way you can compare a few garages and see which one you find to be more professional. After all, you don’t want someone you don’t trust to work on your vehicle. Getting into a car accident is never fun, in fact, it can be an exceptionally scary experience in many people’s lives. However, spending hundreds on car repairs and increased insurance premiums can take even more of a toll. Hopefully, with the help of our tips above, you can save money the next time you get into an accident.